Cloud computing is in an interesting stage of development—we know what it is and what it does, and the benefits are clear, but figuring out which cloud model is the best fit can seem daunting. In a recent blog, I proposed that public clouds, while revolutionizing the way IT organizations deploy infrastructure and deliver services, may not be the best solution for every business need. Instead, most businesses need computing environments consisting of on-premises private clouds sharing data and applications with public clouds—in other words, a hybrid cloud. Today, I’ll report on some research we did on workload placement and propose some guidelines for the optimal deployment location for each workload based on both technical and business considerations. 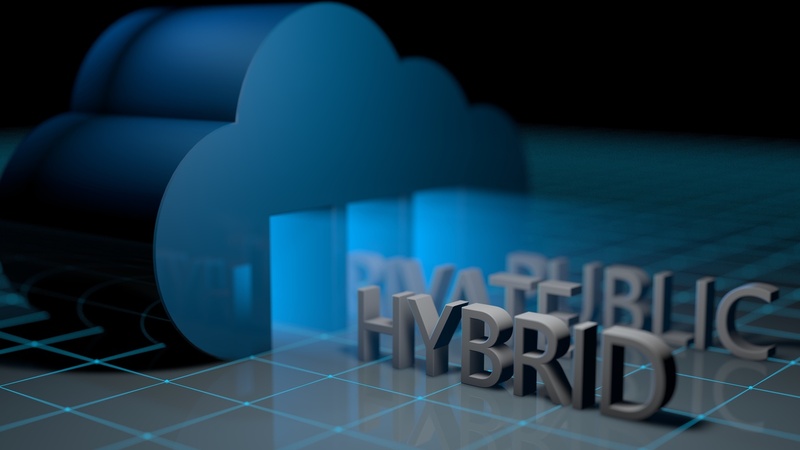 Hybrid clouds provide a uniform application environment across the private and public domains, and they enable common tools and processes for developing, testing, deploying, and maintaining applications. That way, developers can create and test applications without having to understand or even know the target deployment platform. Actual public/private deployment decisions can be made based on business needs and can be changed as the business or economics change. These are critical decisions for businesses. To better understand the factors that drive workload placement, we conducted more than 125 focus groups with Intel customers and system integrators to discover the business considerations and the technical workload characteristics that bear on workload placement. The technical workload characteristics tend to be IT’s “bread and butter,” but they must be evaluated in the context of business factors unique to the organization. So let’s explore these business factors first. Business considerations vary by industry and organization, but you must consider, for example, legal and regulatory requirements. You must assess things like the organization’s level of risk aversion and its acceptance of tradeoffs. For example, what would be the effect if the application were not available, and how would the organization handle it? There are also ecosystem considerations. Consider what level of cloud expertise the organization can bring to a solution, and if there are suitable SaaS solutions available. Performance—How sensitive is the application to latency issues? Are there potential memory or IO bottlenecks that must be avoided? Are there service-level agreements that must be fulfilled, and how might the placement decision affect them? Security—Does the application store and process intellectual property, personally identifiable information, or personal health information that would harm the organization if compromised? Do you have policies and practices in place to reduce the attack surface? Do you use encryption or other data protection technologies? Would you be able to demonstrate compliance with security and privacy dictates if audited? Integration—How tightly is the application integrated with other enterprise apps and data bases? Is it connected into existing frameworks or work flows? 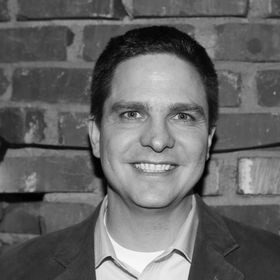 Are there open APIs that could be exploited to broaden integration or extend it into the cloud? Data volumes—Where is the data created, stored, and managed? How much is there? Is it practical and economical to transfer the needed volumes across distances? Based on our conversations with the enterprises we interviewed, we developed a workload placement affinity model you might apply in your organization. The affinity model demonstrates why some functions like web hosting, email, and CRM are widely seen as suitable for SaaS deployment while, at the other end of the spectrum, financial data, critical security applications, and intellectual property deriving from research activities are usually tightly held where the organization can directly control security and performance. It’s important to remember, however, there’s never a single right answer. Each business is different, so while the affinity model provides a good starting place for your decisions, you must adapt it to your own business and technical environment. We’ve detailed the results and conclusions of our study in a white paper. Read it to get all the details, or check out the infographic for a summary or to share within your organization. And keep watching this space. Next month I’ll talk about application innovation in the cloud. To learn more about Hybrid Cloud visit: http://www.intel.com/cloud.